As a senior HR professional for over 20 years, Fiona has spent a large part of her career as Head of HR at SD Worx UK and Ireland. In this role Fiona leads a team of HR professionals supporting 500 employees across the UK and Ireland and boasts a team engagement score of 94%. 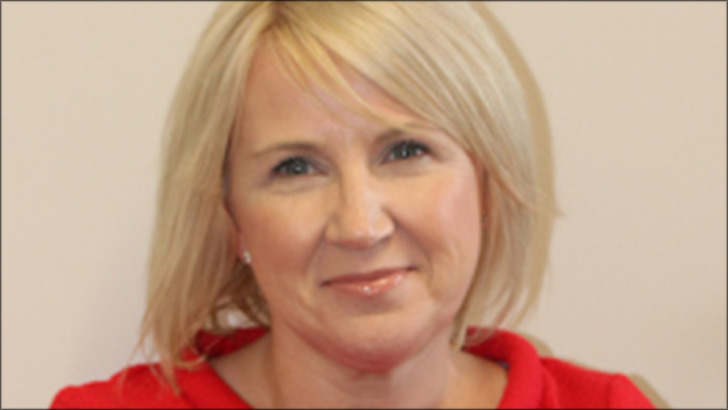 Fiona is also part of the Senior Leadership Team at SD Worx UK and Ireland. Outside of her role at SD Worx, Fiona is an active Chartered Member of the Chartered Institute of Personnel and Development and also sits on the board of directors at the Kilbride Hospice.